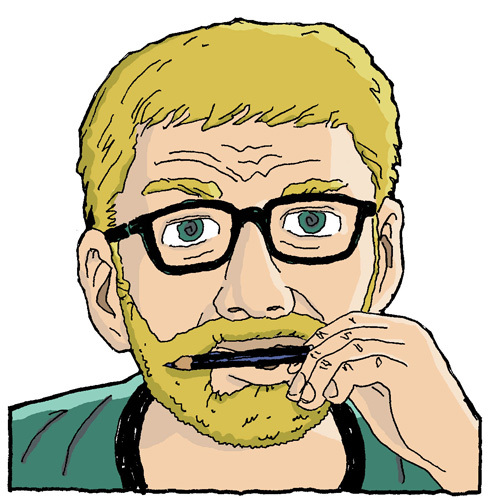 Josh Neufeld is a Brooklyn-based cartoonist known for his nonfiction narratives of political and social upheaval, told through the voices of witnesses. His books included A.D.: New Orleans After the Deluge (Pantheon) and The Influencing Machine: Brooke Gladstone on the Media (W.W. Norton). Neufeld has been a Knight-Wallace Fellow in journalism, an Atlantic Center for the Arts Master Artist, and a Xeric Award winner.